Love our servers? You can help us by giving back to support developement. Buy our VIP packages! Rust is an extremely dynamic environment, and every possible situation cannot be spelled out in black and white. If you find yourself in a situation which is not listed but feels wrong, please reach out to the Ping Gaming Moderation team via Teamspeak, Forums, or private messages. Many of these offences will receive a warning first, but some warrant outright bans. For Wubba Lubba 1000x the max base size limit is 10 x 10 x 10 High. For Lemme Smash 20x and Ping Gaming 5x the max base size limit is 25 x 25 x 15 High. Each clan can only have one main base per two square’s of the map. A main base is defined as any base bigger than a 5x5x5. 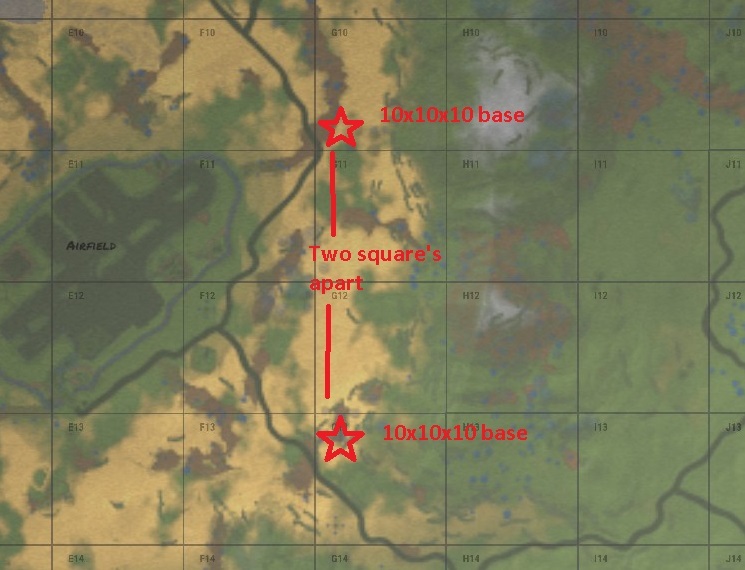 This rule means clans can not have more then 1 main base per compound and if they would like to build more they are required to do so at a different location at least 2 squares away. Failure to abide by this rule will result in bases/compounds being removed without warning. All water bases must be visible from land. If they aren’t they will be removed by an admin without warning. Traps on spawn beaches are prohibited. This includes auto turrets, shotgun traps and flame turrets. Excessive placement of any building structure in a randomized intent will result in punishments. This mainly includes high external walls and foundations. If reporting a suspected hacker (by pressing F7 in-game), please try to supply as much evidence as possible. Please do not spam the chat calling people hackers – Report it instead so they can be banned. The game developers actively review reports and do take action. We use multiple automatic ban detection and enforcement policies. If you are banned by Valve Anti-cheat (VAC), Game ban (by game developers), or banned from multiple other servers you will be automatically banned from our servers. Players caught pretending to be admin will be punished / banned from the server – this includes changing your name to pretend to be someone who is an admin or creating a clan named admin / mods etc. Aggressive behavior is a part of normal game play in Rust, toxic behavior is when this crosses the line into actions that go above and beyond. A prime example of this would be repeatedly using racial slurs in chat. Offensive material is a very subjective arena. Usernames / Clan Tags and Signs depicting bigotry, offensive language or racial slurs can potentially be removed by Moderators without warning and further action(s) may ensue. Pornographic material will not be tolerated and will result in serious action. Greifing while technically not prohibited is frowned apon, and excessive greifing will be warned/punished. IE – placing walls down so that player can not use their base again. Why? You are making people leave the server! We want to build a community where if you don’t like a particular person or group does NOT mean you need to salt the earth, you need enemies to kill right? Depawning Loot / emptying all the boxing and and dropping the items on the ground that you don’t want – Don’t do it! If you are raiding a base and there is a ton of stuff you don’t want leave it there. Despawning loot only encourages the server population decrease. Take what you want and leave the rest so the player can rebuild – Then raid them again! Glitching is not permitted. This includes building in unraidable locations (inside rocks), Shooting from inside structures preventing you from taking damage (trees), head-glitching (though walls) and generally using the game in a way it is not designed – to benefit and have an advantage over other players. If caught you will be punished. To know the severity of the threat, it is important to understand the context behind the statement. For example, if someone says they’re going to “f*** someone’s mother” in all chat, it’s obvious that’s not a real threat. If the player is talking about tracking them down in real life or swatting them, please report them so criminal charges can be laid. Distributed Denial of Service Attack (DDoS) threats will not be tolerated! – Don’t joke about this, threatening you are going to ddos someone / the server will be dealt with. Advertising – Advertising other communities within ours without permission will result in a ban. Spamming of any kind will result in a mute. This includes in game chat and also private messages. All players must try avoid using excessive bad language, racism and anything that could offend other players. If an admin or moderator feels as though you are becoming excessive they will issue you with a warning and if not listened to a mute/ban will be put in place. Doxing is the act of releasing the personal information of another player. This can include any real life information such as names, addresses, phone numbers, etc. Players found to be doing this will be evaluated as to the severity, but ultimately, offences of this nature are grounds for an immediate ban. We take pride in the vetting of our staff however mistakes do happen. When suspicions of abuse arise we want to address them in a productive manner. Ranting in all chat does nothing to address the problem and may result in Moderation response. If you suspect admin abuse, please contact a member of our Leadership team via Steam or use the Contact Us form. All reports of abuse are kept strictly confidential regardless of outcome. If you’ve been banned and would like to appeal – use the Contact Us form. Ping Gaming staff rules apply to all active Trainees and Moderators, regardless of tenure. If you feel a member of Ping Gaming staff has abused their power in any way, Contact Us. First and foremost, moderators are here to maintain the context of the server and help players. This includes answering questions, engaging with players in positive ways, removing toxic players / hackers, helping out fresh spawns, and running community events. Moderators CANNOT spawn items and do not have access to do so. Aside from community events, Admins on Ping Gaming servers do not participate in normal gameplay on their admin accounts. 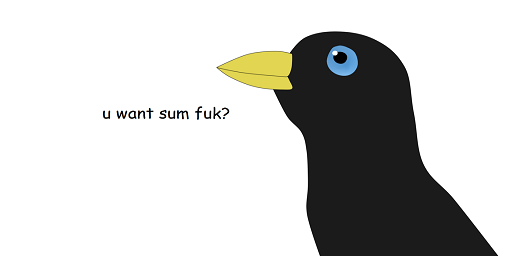 Instead, we ask that admins use an alternate account to experience the full range of Rust gameplay. Ping Gaming Admins do occasionally play on their main accounts, however, they play legit, do not raid, and do not KOS. Please report anyone you feel has abused their powers on the contact page. Failure to follow these rules will result in a temporary/permanent ban!